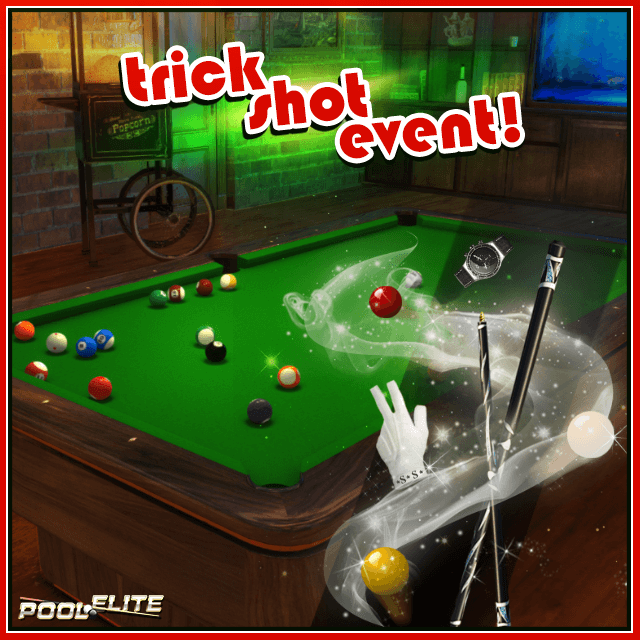 Mr. Magic Event starts in Pool Elite! 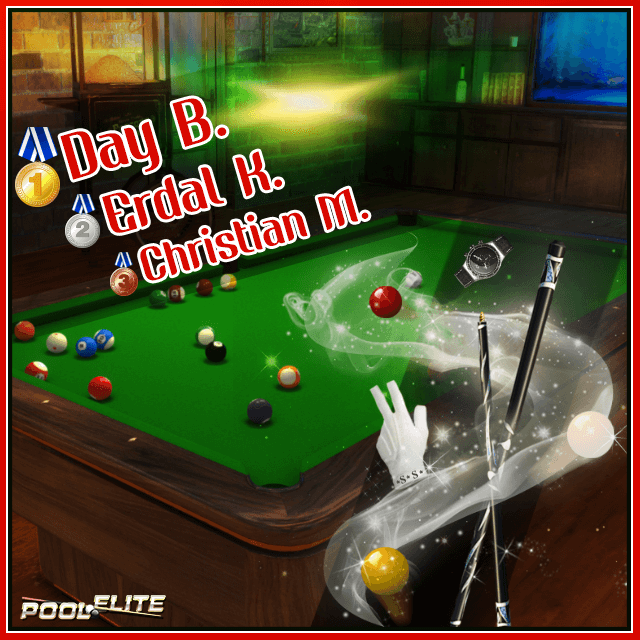 In video , you will see three different shots made by World Champion Semih Sayginer. 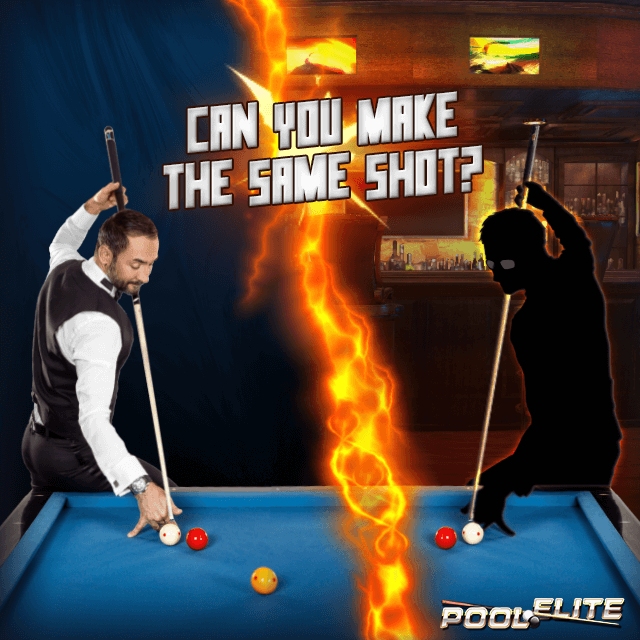 Can you make the same shot in Pool Elite?